Every day … An AppiDay ! Our mission ? 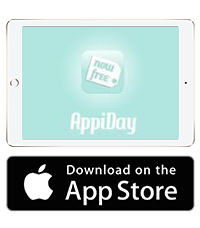 Finding the best free and discounted applications for your iPhone and iPad ! 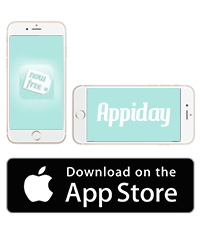 01/01 – iPhone apps gone free – Happy new year all !